Lee Reid leads the firm’s Litigation Practice Group and counsels clients in education, economic development and government relations matters. Lee draws on his experience in all of these areas as he continues to play a pivotal role in the charter school movement, guiding institutions through a complicated regulatory environment. 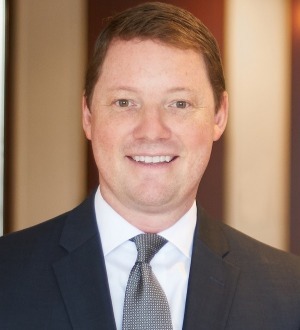 A pioneering lawyer in the charter school law area in Louisiana, he advises clients in a spectrum of matters, including the formation of charter organizations, the application process, operational issues and the drafting of policy and legislation at both the local and state level. The Louisiana Supreme Court recently ruled in favor of clients Lee represented in a seminal case on charter school funding; the Court’s high-profile decision is likely the most important one affecting education in the state since the inception of these schools.